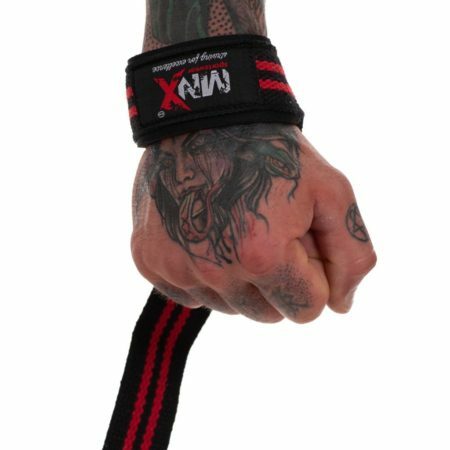 MNX wrist wraps for powerlifters and heavy pressers are constructed from the heaviest blend of cotton and elastane for superior support and long lasting. 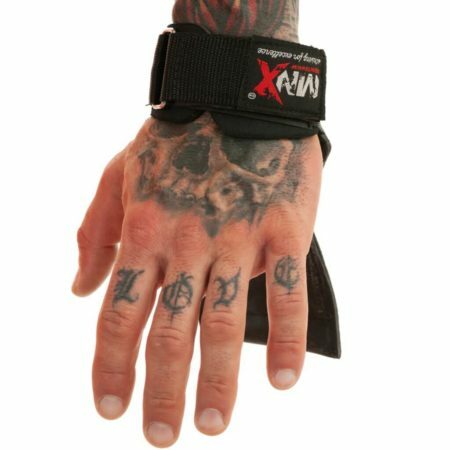 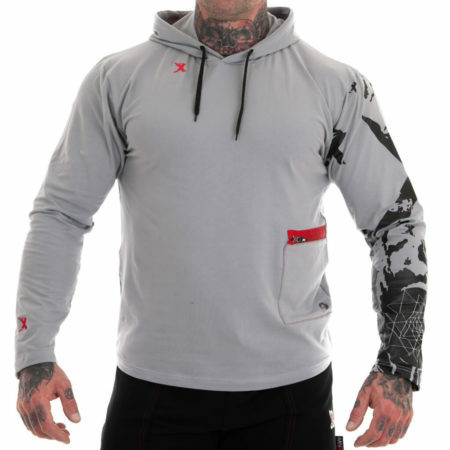 Wrist wraps provide much needed support and stability on your heaviest lifts. 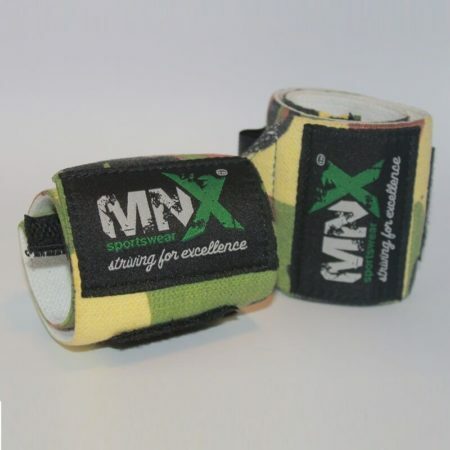 They will also protect your wrist against injuries. 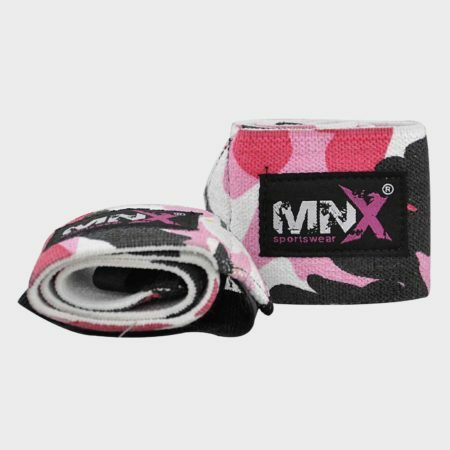 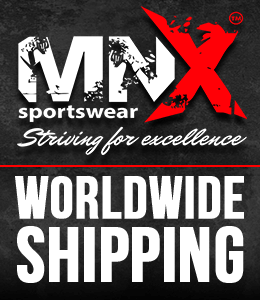 MNX Wrist wraps for powerlifters and heavy pressers are constructed from the heaviest blend of cotton and elastane for superior support and are long lasting. 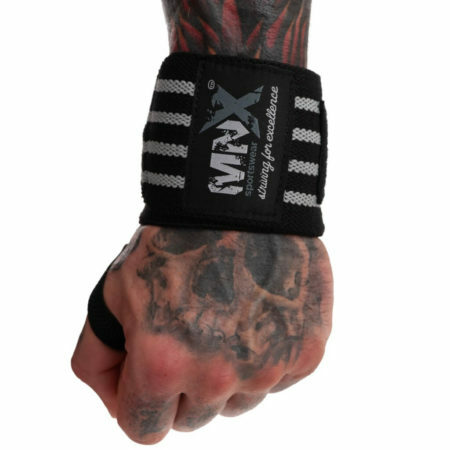 Wrist wraps provide much needed support and stability on your heaviest lifts. 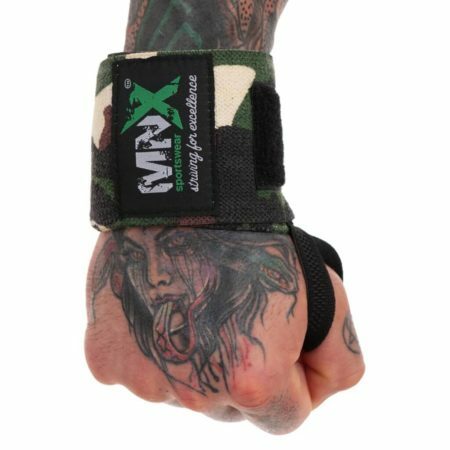 They will also protect your wrist against injuries. 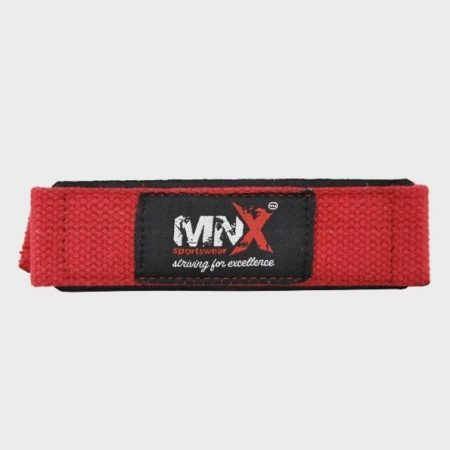 Adjustable weight-lifting straps in red color, made of cotton (canvas), with wrist pad cushions for comfort and wrist protection. 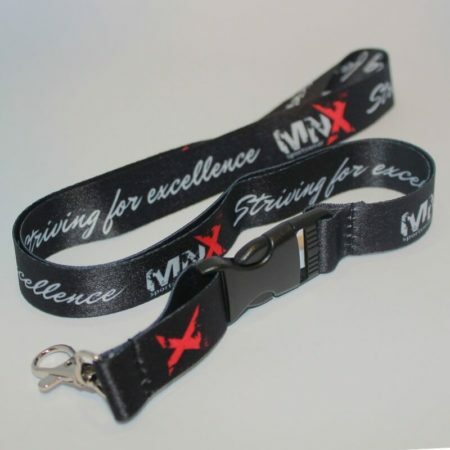 Fully printed MNX keyband, made of polyester. 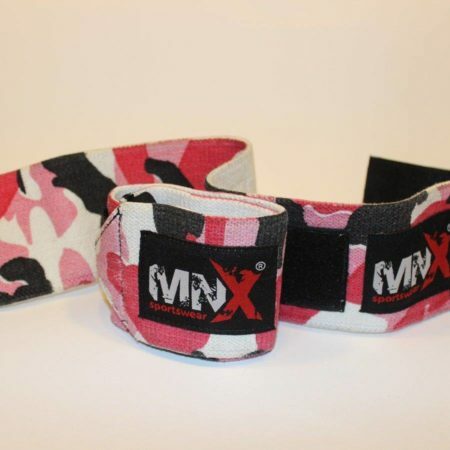 Available in different colors (black, red and pink). 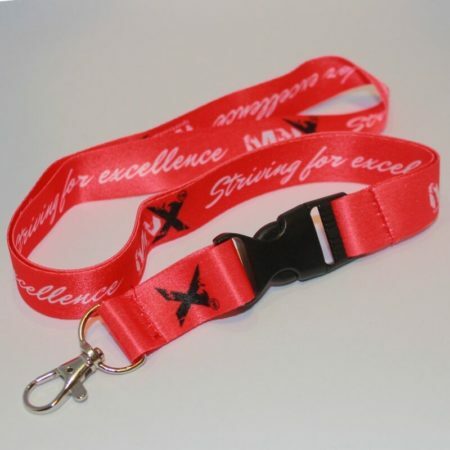 MNX silicone bracelet with debossed “Striving for Excellence” motivational quote. 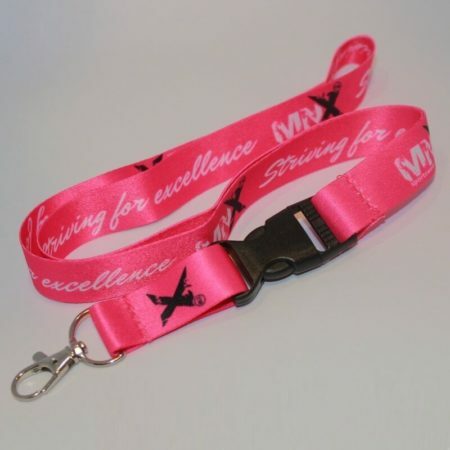 Available in different colors (black, red, white and pink). 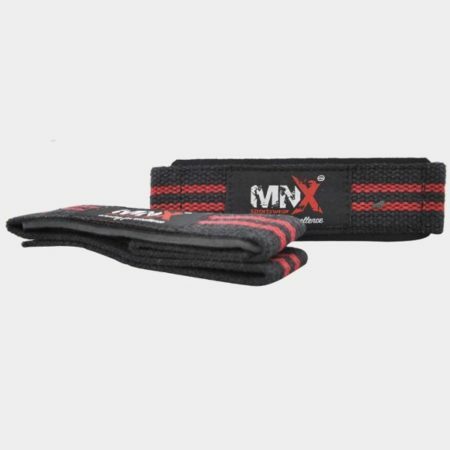 Adjustable weight-lifting straps in black and red color, made of cotton (canvas), with wrist pad cushions for comfort and wrist protection. 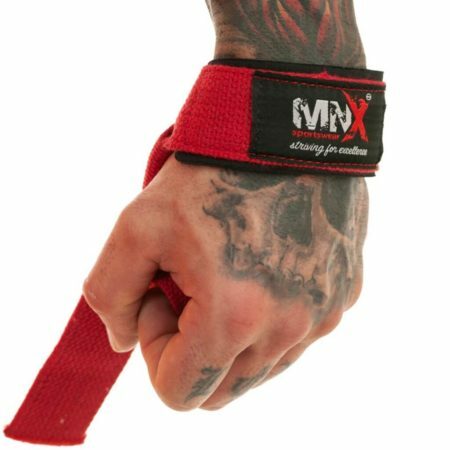 MNX grips in black color seek to combine functions of a traditional gym gloves, weightlifting straps, chalk and hook – all in one. 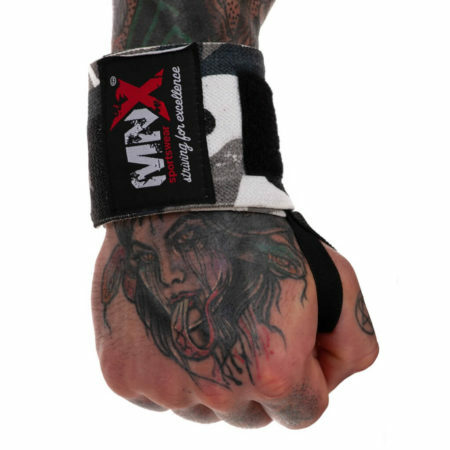 Constructed of the finest quality neoprene and “Fe Tough” rubber grip pad. 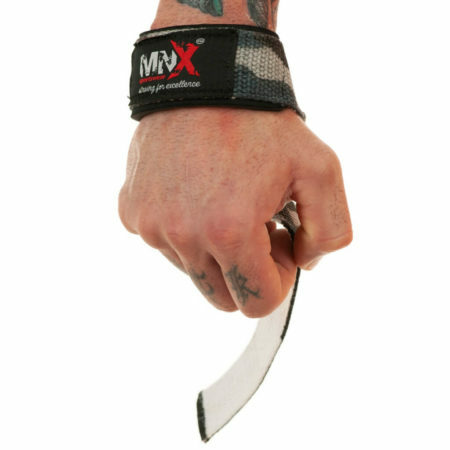 MNX grips offer protection from callouses. 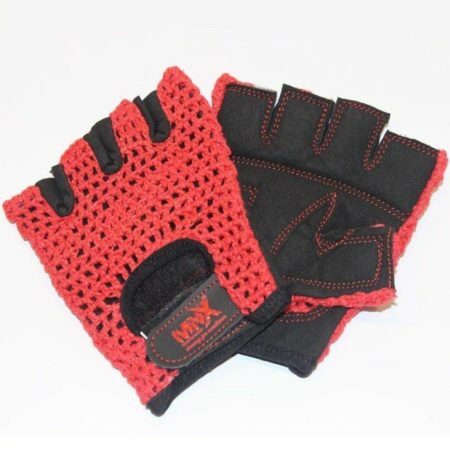 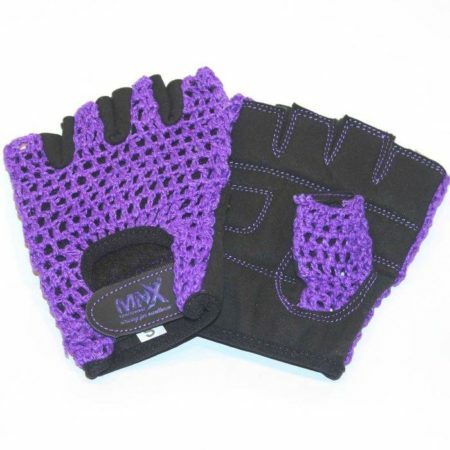 These mesh gloves are designed to fit your hands in a most comfortable way and also to ease your excercise. 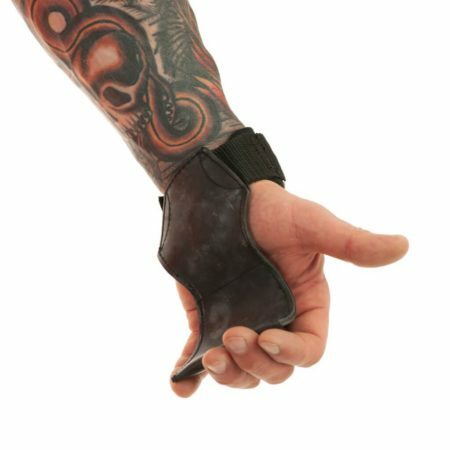 Their design allows a more relaxed grip. 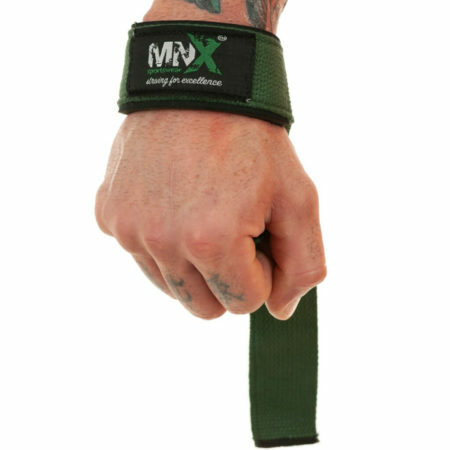 The result: you can intensify your workout with concentrating on the specific muscles. 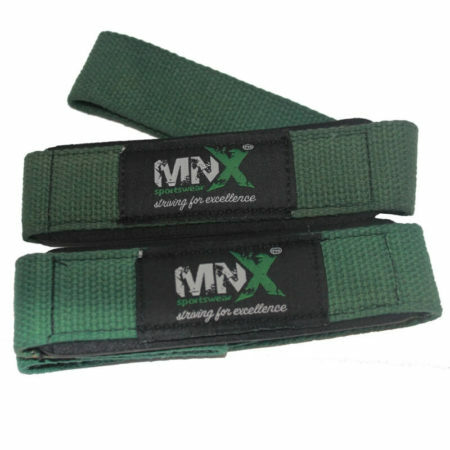 Adjustable weight-lifting straps in grey color, made of cotton (canvas), with wrist pad cushions for comfort and wrist protection.